A list of both the upcoming and historical dividends (distributions) for EA, if available. Projected dividends are based on past trends and announcements made by the company. 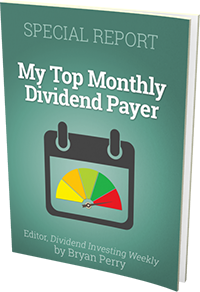 The graph displays a choice of historical dividend amounts, or a trailing twelve month yield, with ability to compare to other companies.